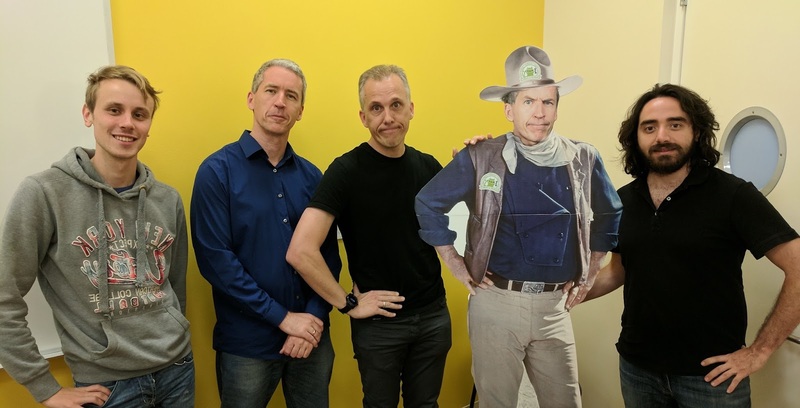 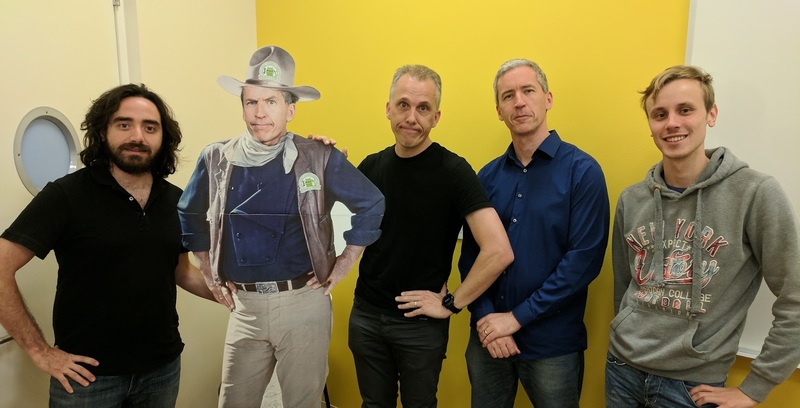 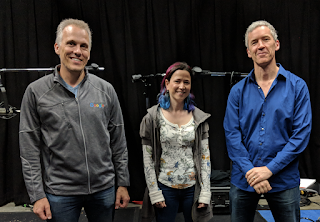 In which Chet and Tor Dan Sandler talk with Andrea Falcone and Matt Willis from the Crashlytics team about (wait for it...) Crashlytics! 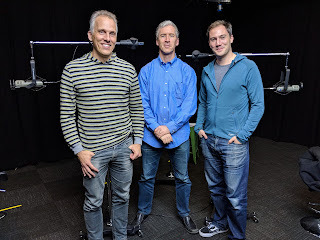 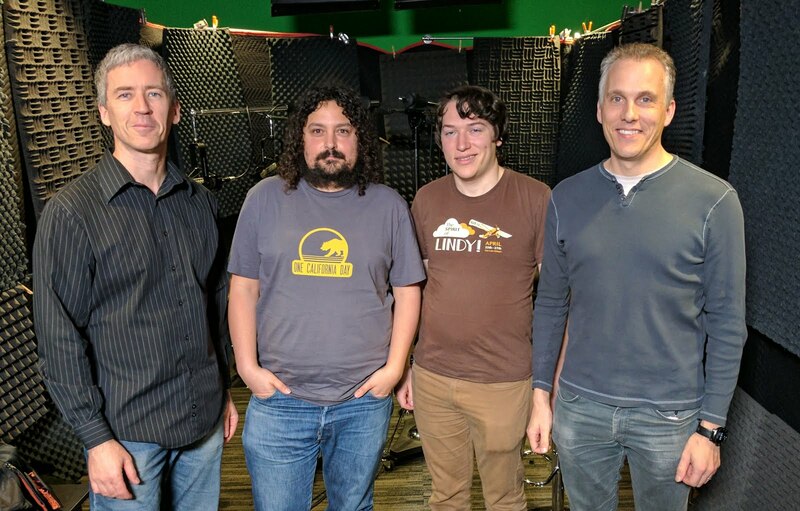 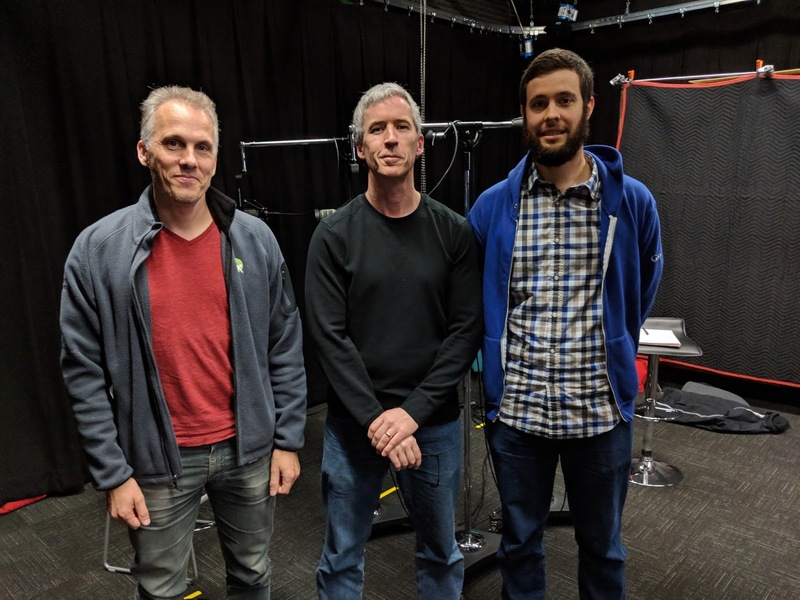 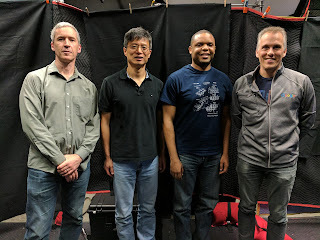 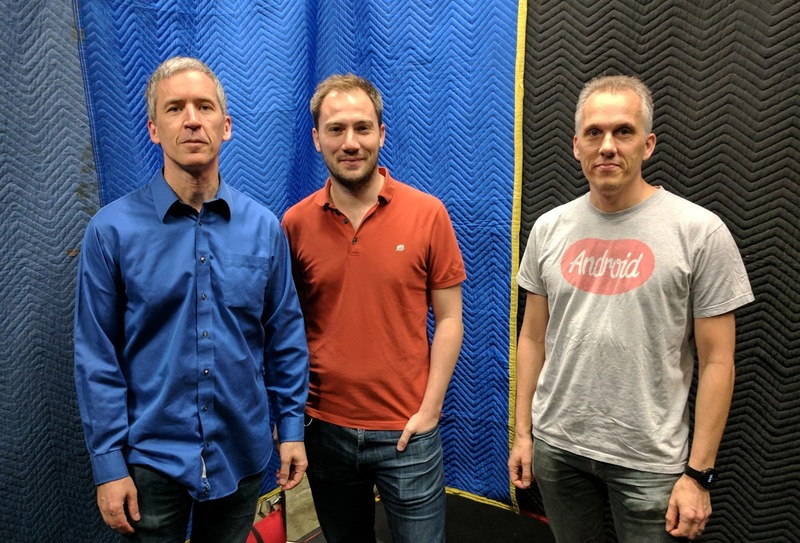 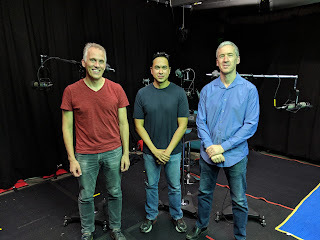 In this episode, Chet talks with David Sehr and Mathieu Chartier from the Android Runtime (ART) team, primarily about garbage collection as well as other recent ART improvements in O.
Sergei, 3D Chet, Tor, 2D Chet, and Yigit. In this episode, Chet and Tor talk [more] with Yigit Boyar and Sergei Vasilinetc about the new Architecture Components project that was announced at Google I/O. 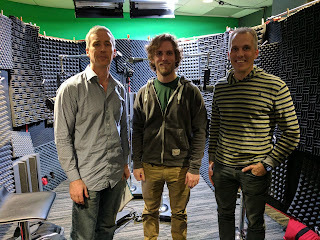 In particular, we talk about Persistence. 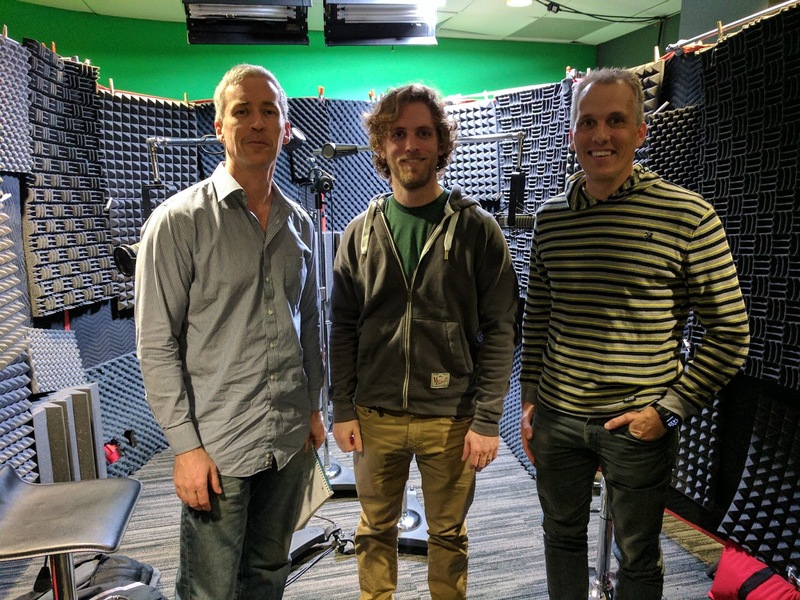 This is a continuation of the conversation we started in Episode 72, which was about Lifecycle. 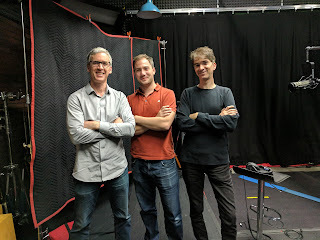 But this one is all about ROOM, the persistence APIs in the Architecture Components project. 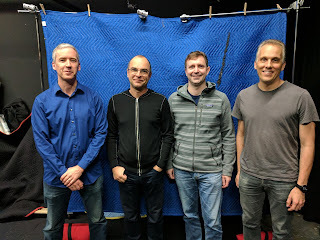 Yigit, 2D Chet, Tor, 3D Chet, and Sergei. 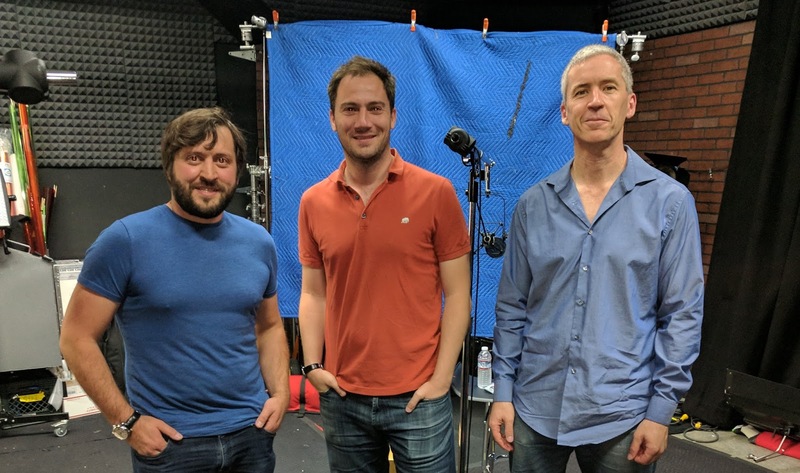 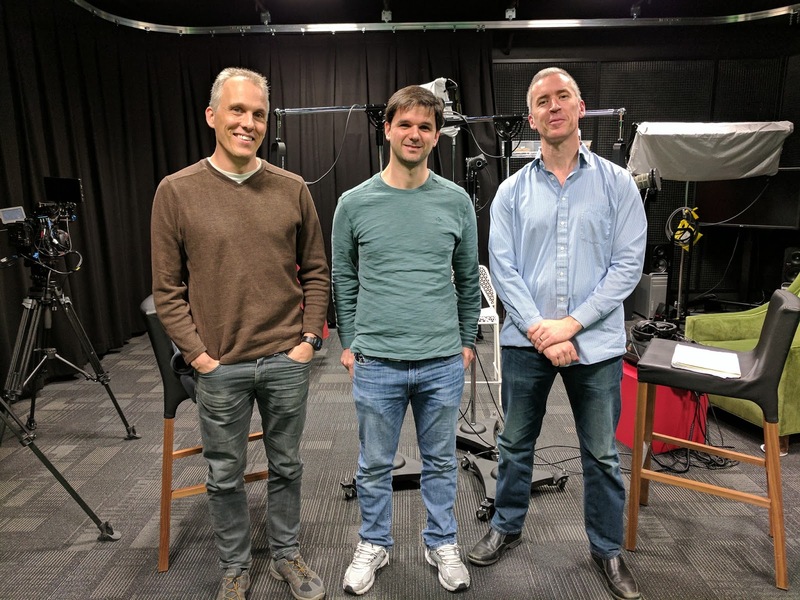 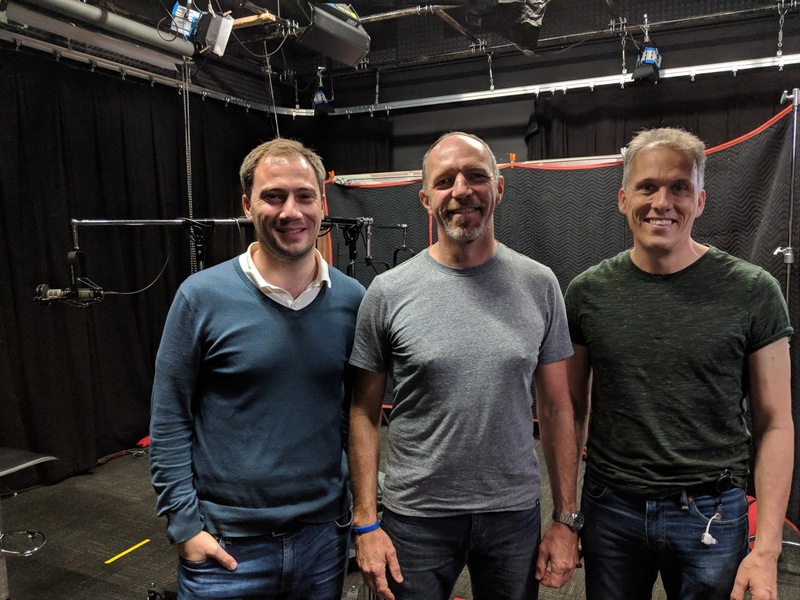 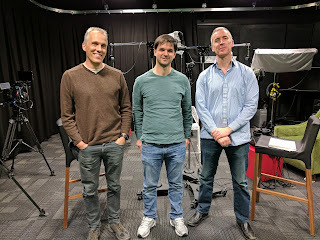 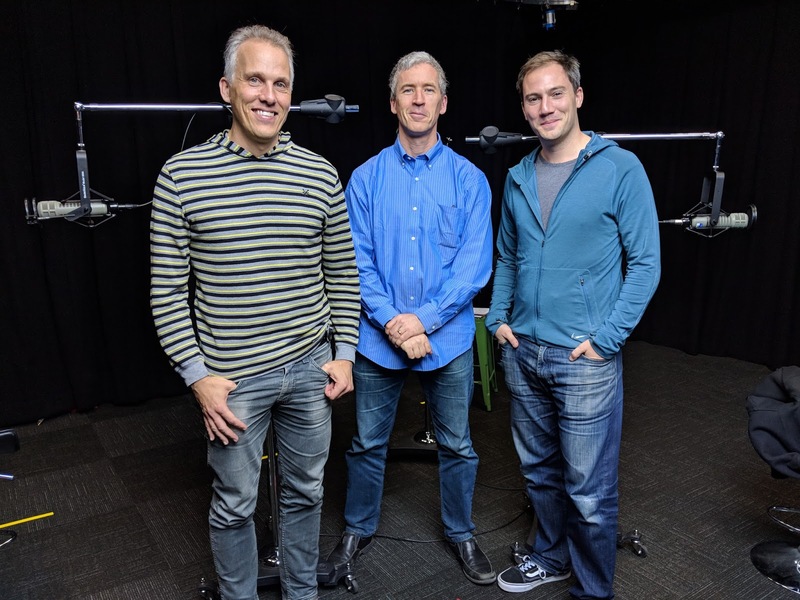 In this episode, Chet and Tor talk with Yigit Boyar and Sergei Vasilinetc about the new Architecture Components project that was announced at Google I/O. 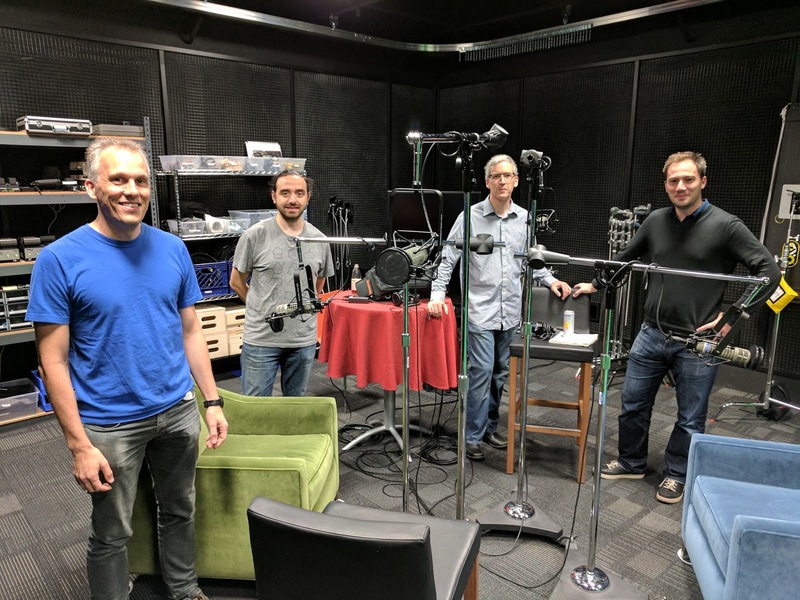 In particular, we talk about the Lifecycle part of Architecture Components. 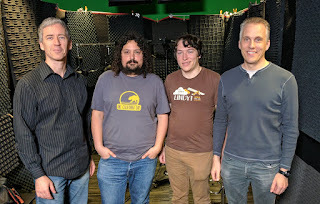 Stay tuned for a future episode about the Persistence API. Chet, Lee, Ari, and Tor, in repose. 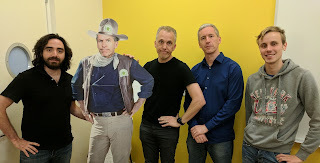 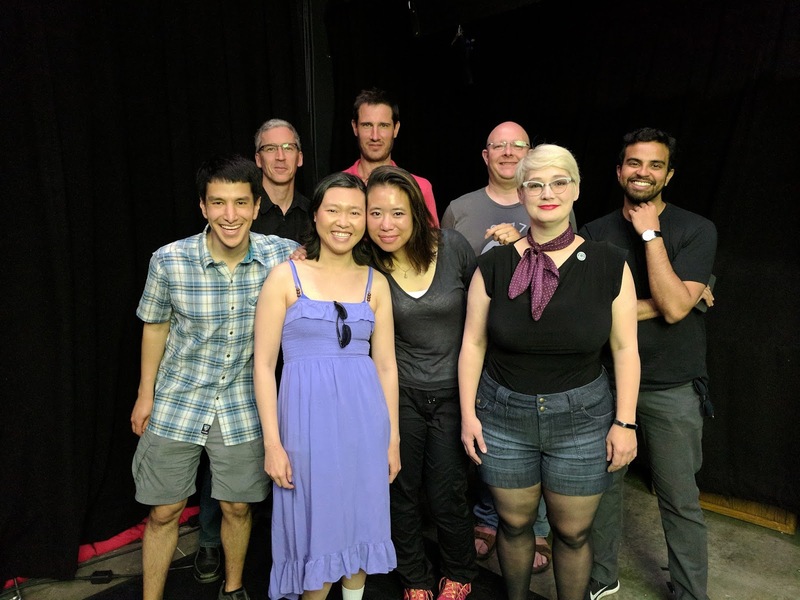 In this episode, Chet and Tor talk with Lee Campbell and Ari Hausman-Cohen from the Android Things team about that project and IoT in general. Tor, Esteban and Chet in the Studio. 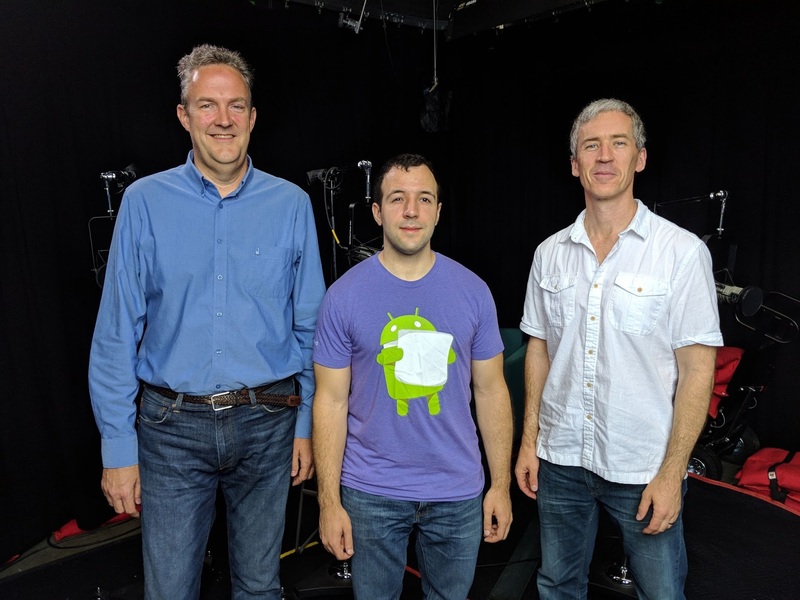 In this episode, Chet and Tor talk with Esteban de la Canal about the new profiling tools in Android Studio 3.0. 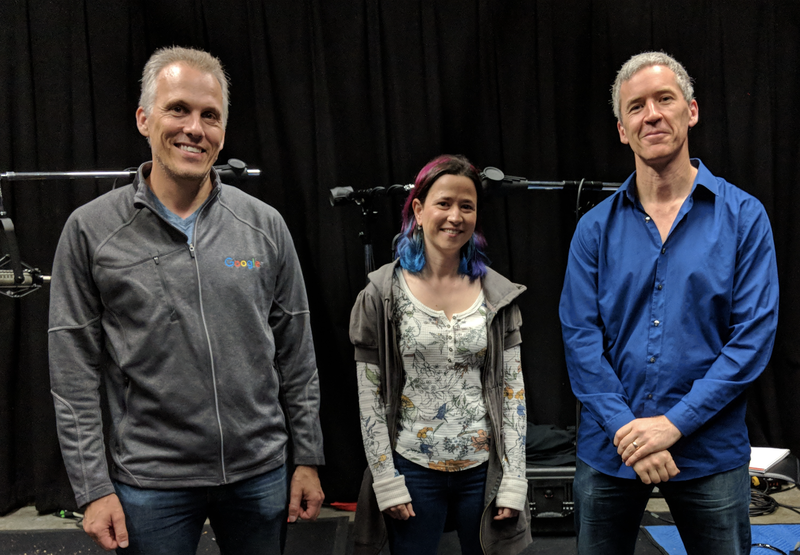 Join us to hear about the CPU profiler, the memory profiler, the network profiler, allocation tracking, heap dump analysis, changes to Android O to support low overhead profiling and more. This episode was recorded three months ago, so some details around version numbers and release dates are off, but the information should still be useful and interesting. 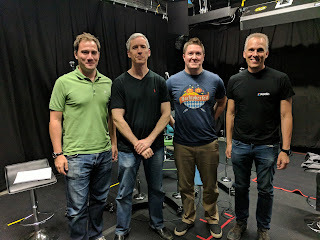 And in the time since the podcast was recorded, the profiler has added support for OkHttp.